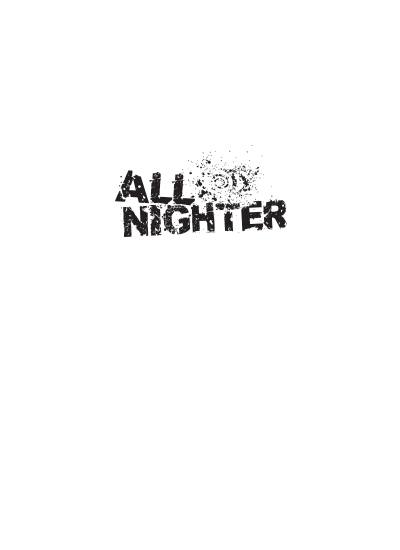 All Nighter This is a crazy design to go along with your lock-in. For just a little more add glow in the dark ink – it looks great under black lights too! Like all of our t-shirt designs our team of dedicated designers will customize this for you completely free.